The 15th of August is an iconic date that calls for honour, splendour, and patriotism. With Independence Day fast approaching, take a walk down memory lane and explore spots in Mumbai that played a role in achieving the freedom we hold so dear. We’ve put together this list of the best sites in Mumbai to guide you in planning how you can spend this historic day. August Kranti Maidan or Gowalia Tank Maidan is a historically significant park as it was here that Mahatma Gandhi delivered his speech to mark the initiation of the Quit India movement on 8th August, 1942. Today, the park consists of an open playground for children, a beautiful garden to walk through and the martyr monument. 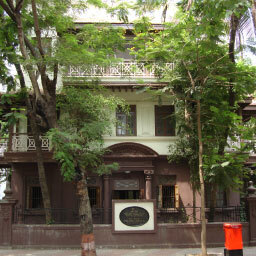 Located in South Mumbai, Mani Bhavan served as Mahatma Gandhi’s residence during the freedom struggle. This three storeyed building also houses a Research Institute of Gandhian thought and Rural Development for students. 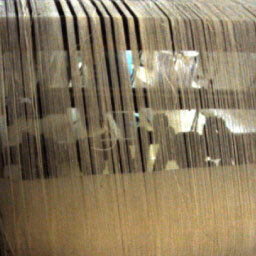 It also has a vast library with over 20,000 books, recordings on Mahatma Gandhi and other memorabilia. Overlooking the Arabian Sea in South Mumbai, The Gateway of India, is one of Mumbai’s most iconic monuments and landmarks. The construction of The Gateway of India was initiated in 1911 and completed 13 years later in 1924 to welcome the first visit of King George V and Queen Mary to India. 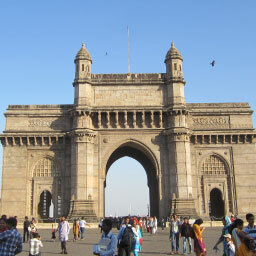 The Gateway of India continues to be a popular tourist hub. 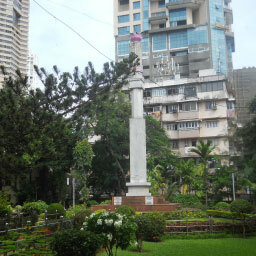 You can also take a ferry ride to see the monument in it’s full glory or head to Elephanta caves or Alibaug from there. 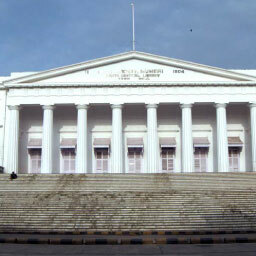 Just at the corner of Horniman Circle, the Asiatic Society of Mumbai is one of Mumbai’s most beautiful architectural marvels built in the 1800s. This regal heritage structure draws inspiration from Roman and Greek architectural styles. The public state library houses treasures of literature across art, history and sciences along with ancient manuscripts in Sanskrit, Persian and Urdu. 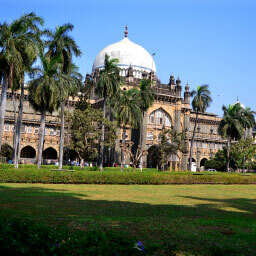 Known earlier as Prince of Wales museum, the Chhatrapati Shivaji Maharaj Vastu Sangrahalya was built with local stone in 1905 based on 15th and 16th century Gujarati architecture. The museum is home to extensive literature and artefacts on archaeology, art and natural history. If you want to buy some khadi, the iconic symbol of the freedom movement, head to Khadi Bhandar. This place still manages to hold its pre-independence charm with collections of Khadi kurtas, saris and more at very affordable prices. Whether you’re looking for a laid-back afternoon exploring historical sites and monuments or seeking to spend quality time with family, your own Uber is ready to get you there at the tap of a button.